On 30 June 1989, Colonel Omar al-Bashir led a group of army officers in ousting the unstable coalition government of Prime Minister Sadiq al-Mahdi in a bloodless military coup. Under al-Bashir’s leadership, the new military government suspended political parties and introduced an Islamic legal code on the national level. He then became Chairman of the Revolutionary Command Council for National Salvation (a newly established body with legislative and executive powers for what was described as a transitional period), and assumed the posts of chief of state, prime minister, chief of the armed forces, and minister of defense. Subsequent to al-Bashir’s accession as Chairman of the Revolutionary Command Council for National Salvation, he allied himself with Hassan al-Turabi, the leader of the National Islamic Front (NIF), who, along with al-Bashir, began institutionalisingSharia law in the northern part of Sudan. Later al-Bashir carried out purges and executions in the upper ranks of the army, the banning of associations, political parties, and independent newspapers, and the imprisonment of leading political figures and journalists. On 16 October 1993, al-Bashir’s powers increased when he appointed himself “President” of the country, after which he disbanded the Revolutionary Command Council and all other rival political parties. The executive and legislative powers of the council were taken by al-Bashir. In the 1996 national election, where he was the only candidate by law to run for election, al-Bashir transformed Sudan into a single-party state and created the National Congress Party (NCP) with a new parliament and government consisting solely of members of the NCP. During the 1990s, Hassan al-Turabi, then Speaker of the National Assembly, reached out to Islamic fundamentalist groups, as well as allowing them to operate out of Sudan, even personally inviting Osama bin Laden to the country. The United States subsequently listed Sudan as a state sponsor of terrorism. The U.S bombed Sudan in 1998 and U.S. firms were barred from doing business in Sudan. Later, al-Turabi’s influence and that of his party’s “‘internationalist’ and ideological wing” waned, “in favor of the ‘nationalist’ or more pragmatic leaders who focus on trying to recover from Sudan’s disastrousinternational isolation and economic damage that resulted from ideological adventurism.” At the same time Sudan worked to appease the United States and other international critics by expelling members of the Egyptian Islamic Jihad and encouraging bin Laden to leave. Prior to the 2000 presidential election, al-Turabi introduced a bill to reduce the President’s powers, prompting al-Bashir to dissolve parliament and declare a state of emergency. When al-Turabi urged a boycott of the President’s re-election campaign and signed an agreement with Sudan People’s Liberation Army, al-Bashir suspected they were plotting to overthrow him and the government, which resulted in the jailing of Hassan al-Turabi that same year. 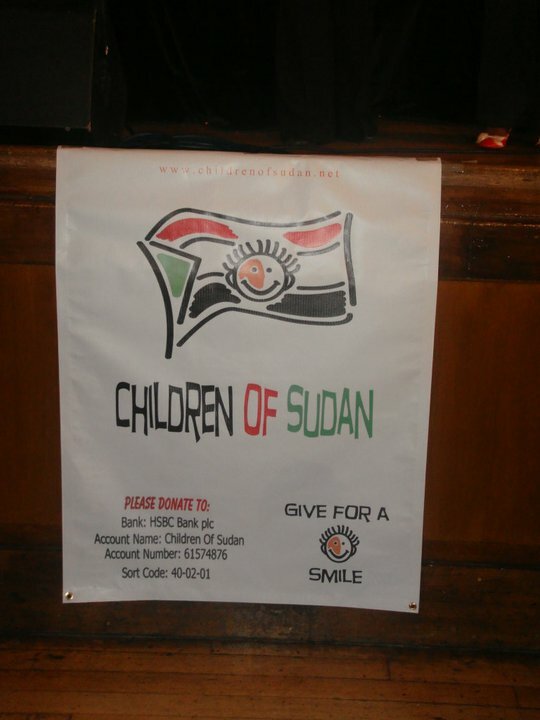 Because of significant cultural, social, political, ethnic and economic changes occurring in a short period of time, conflicts evolved in western and eastern provinces of Sudan, in addition to an escalating conflict in Southern Sudan. Since the 2005 Comprehensive Peace Agreement (CPA), several violent struggles between the Janjaweed militia and rebel groups such as the Sudan People’s Liberation Army (SPLA), the Sudanese Liberation Army (SLA) and the Justice and Equality Movement (JEM) in the form of guerilla warfare in the Darfur, Red Sea and Equatoria regions had occurred. These conflicts resulted in death tolls between 200,000 and 400,000, over 2.5 million people being displaced and diplomatic relations between Sudan and Chad being put under very great strain. The Sudanese government supported the use of recruited Arab militias in guerrilla warfare, such as in the ongoing conflict in Darfur. Since then thousands of people have been displaced and killed, and the need for humanitarian care in Darfur has attracted worldwide attention. The conflict has since been described as a genocide, and the International Criminal Court (ICC) has issued two arrest warrants for al-Bashir, the current President of Sudan. Sudan has also been the subject of severe sanctions because of alleged ties with Egyptian Islamic Jihad and al-Qaeda. Sudan has scored medium in human development in the last few years, ranking number 150 in 2009, between Haiti and Tanzania. Statistics indicate that about seventeen percent of the population live on less than US $1.25 per day. 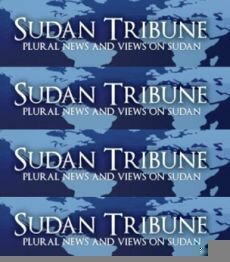 Among Sudan’s population of 30 million people, nearly all follow Sunni Islam, while Arabic is the Lingua franca spoken by all Sudanese, and English is also an official language. 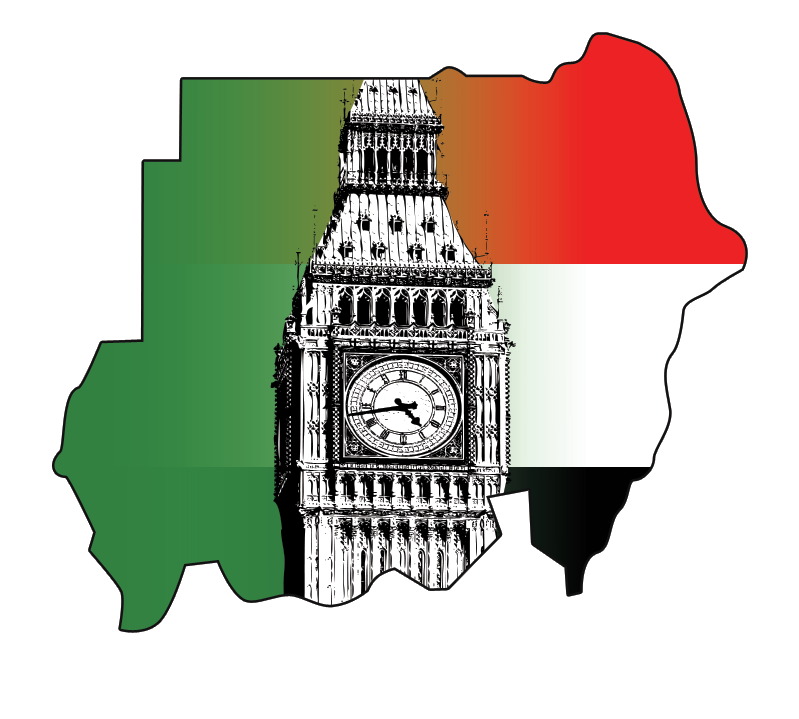 Sudan has achieved great economic growth by implementing macroeconomic reforms. Rich in natural resources such as petroleum, Sudan’s economy is amongst the fastest growing in the world. The People’s Republic of China and Japan are the main export partners of Sudan.